It makes sense that with so much warehousing activity springing up in proximity to major population centers, the geographic center of the country would also be home to significant growth in this regard. Indeed, Missouri has seen a lot of industrial development in recent years, and requires a substantial warehousing sector to accommodate all that growth. In Belton, Missouri, an industrial development that was recently started with some $134 million in investment money is expected to create as many as 1,400 long-term jobs across five buildings, according to Kansas City television station Fox 4. The first of these buildings - on which construction began in late October - will measure 500,000 square feet and should be open by late 2019. It is being built on speculation. The region has many workers who may struggle with low pay, and the developers behind the project will allow them to "skill up" and find higher-paying jobs in a high-demand sector, the report said. "I think our jobs will have more impact for underemployment," Brent Miles, vice president of the development company, told the station. "These are folks that literally work at Burger King and McDonalds and obviously can get a job in an industrial warehouse or manufacturing facility. Learn a skill, maybe get tuition reimbursement from the tenant themselves and the company. I think that only raises the wage growth in the area and helps support everybody in the 15- to 30-mile radius." About two hours down Interstate 49 from that project in Belton, government officials in Webb City, Missouri, recently approved a warehouse project for Weston Enterprises, a company that receives large bulk deliveries and breaks them down for distribution to stores, according to the Joplin Globe. Now that the formal approval is in place, the company plans to launch construction as soon as possible and, once completed, add as many as 10 new workers to its payroll. Adam Weston, the company's owner, told the city council that it had already invested a lot of money in the project and that time was of the essence because of concerns that, without the expansion, the firm would lose business, the report said. The process also required the city council to rezone some property in the city for light industrial use, rather than commercial. 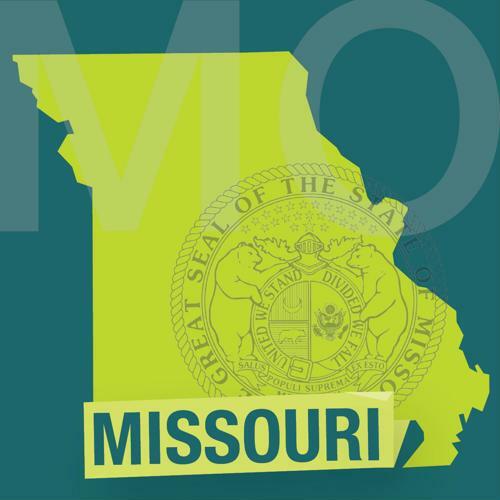 This all comes at a time when Missouri voters recently voted to raise the state's minimum wage to $12 per hour - from the current $7.85 - from 2019 to 2023, according to Supply Chain Dive. With that in mind, it's important for warehousing businesses to make sure their pay already goes beyond that years-away new limit, because competition for workers in the sector is already fevered and expected to continue increasing. In addition to higher-than-average pay, companies in the sector would also be wise to make sure their benefits offerings are above and beyond industry norms as well. Doing so will likely be key to both attracting and retaining talent on an ongoing basis.